Yoga Stars is a program that teaches young children the basics of Yoga. We incorporate stories, music, and play to help children find inner peace in a safe and calm environment. Children will learn breathing, chanting, and relaxation techniques in our class as well as strength and flexibility. Children who participate in yoga report they feel less angry, more relaxed, and are more able to concentrate. SNG of the Rockies offers kids yoga classes for kids of all ages. We offer kids yoga classes inside of schools, facilities, or in the privacy of homes. SNG of the Rockies also facilitates in-service trainings for teachers for kids yoga. Kids Yoga is our fastest growing program in preschools, elementary, middle and high schools. SNG of the Rockies is passionate about bringing kids yoga into schools as an enrichment program to help kids learn about coping with stress in a healthy way. 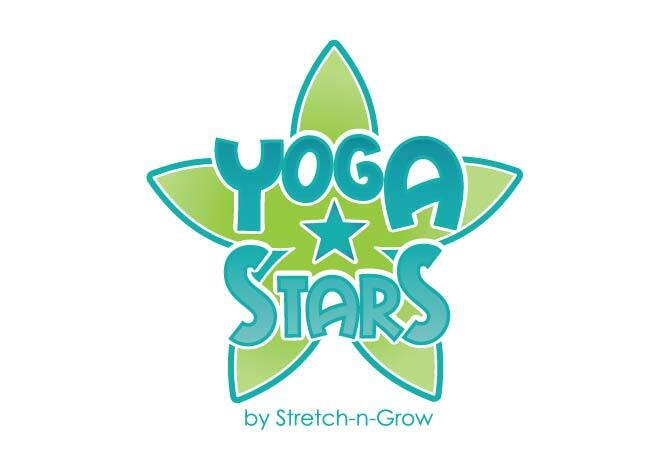 Stretch-n-Grow of the Rockies presents Yoga Stars (Yoga for Kids)!! Look for Yoga for Kids by Stretch-n-Grow of the Rockies at your school! If you’d like to learn more about bringing Yoga for kids into your school as an enrichment program call Stretch-n-Grow of the Rockies! SNG of the Rockies offers Baby Yoga and Mommy and Me yoga inside of schools or in the privacy of homes. Stretch-n-Grow of the Rockies offers Baby Yoga and Mommy and Me yoga classes for preschools and privately held Mommy Groups. Stretch-n-Grow of the Rockies brings Kids Yoga to your school! Kids are under a lot of pressure at school and yoga for kids by SNG of the Rockies offers kids yoga during school hours as a great way to relieve stress. Some schools like to partner with SNG of the Rockies by having kids yoga as a part of their weekly physical education program. Stretch-n-Grow of the Rockies presents Yoga Stars Kids Summer Camp! Each summer Stretch-n-Grow offers Kids Yoga Camps for Summer. Stretch-n-Grow partners with many schools, gyms, parks, and facilities on hosting Kids Yoga Camps. Stretch-n-Grow hosts Yoga Stars Family Yoga in the Park series each summer! Yoga Stars presents Family Yoga in the Park. Stretch-n-Grow of the Rockies Yoga Stars Family Yoga is for people of all ages and all fitness levels! Call to schedule your OMMMM fun…. Yoga Class today!